The Best Spinning blogs from thousands of top Spinning blogs in our index using search and social metrics. Data will be refreshed once a week. Ft Collins, CO; PA; MA; & NYC About Blog From learning how to spin fiber to buying a spinning wheel and everything in between, Interweave's spinning blog has the best content on everything fiber. Facebook fans 31,513. Twitter followers 28,790. Howell, Michigan, USA About Blog Spinning and weaving instruction from beginner to advanced, from raw fleece to finished yarn and everything in between. Facebook fans 647. Twitter followers 2,545. Boulder, CO About Blog Schacht Spindle Company, Inc. was founded during the back-to-earth movement of the late 1960's and its accompanying craft resurgence. Facebook fans 3,921. Twitter followers 301. Spokane, WA About Blog Beginner and Advanced Spinners will find some nuggets of information here to be sure. We provide you with the latest news and videos straight from the fiber arts community. Facebook fans 48,784. Twitter followers 3,175. Mountains of Napa Valley, CA About Blog Posts about Spinning Yarn written by Jen. Facebook fans 45. Twitter followers 5. About Blog Posts about Spinning written by mazzaus. vancouver, BC About Blog Wool n’ Spinning will focus on creating spinning content for handspinners of all levels. Midlands, UK About Blog I'm Shiela Dixon, an enthusiastic knitter, spinner and walker. This website contains useful spinning articles. Facebook fans n/a. Twitter followers 515. About Blog This is a periodic podcast all about my experiences making yarn through the process of spinning. All areas of the process are discussed, and there will be something here for any spinner, novice or experienced. About Blog I’ve been spinning for nearly 30 years. My forte is long draw spinning and I’m a woman with a mission to teach it. Bristol About Blog Doggrell Designs is a knitwear design and commission knitting business, run by Alice Doggrell. Read articles on spinning to find inspiration. Facebook fans 31. Twitter followers 304. About Blog Find handspun yarn ranges from even, traditional yarn to crazy art yarns that can be used alone or as an embellishment to knitting, weaving, or crochet. 11 Tanner St, Christchurch, NZ About Blog This is an online presence for the Christchurch Guild of Weavers and Spinners in Christchurch, New Zealand. Facebook fans 142. Twitter followers 9. Melbourne About Blog A blog about spinning and more. About Blog A day-to-day overview of our life in the Gascon countryside, sprinkled with a bit of music, spinning, knitting, and building. 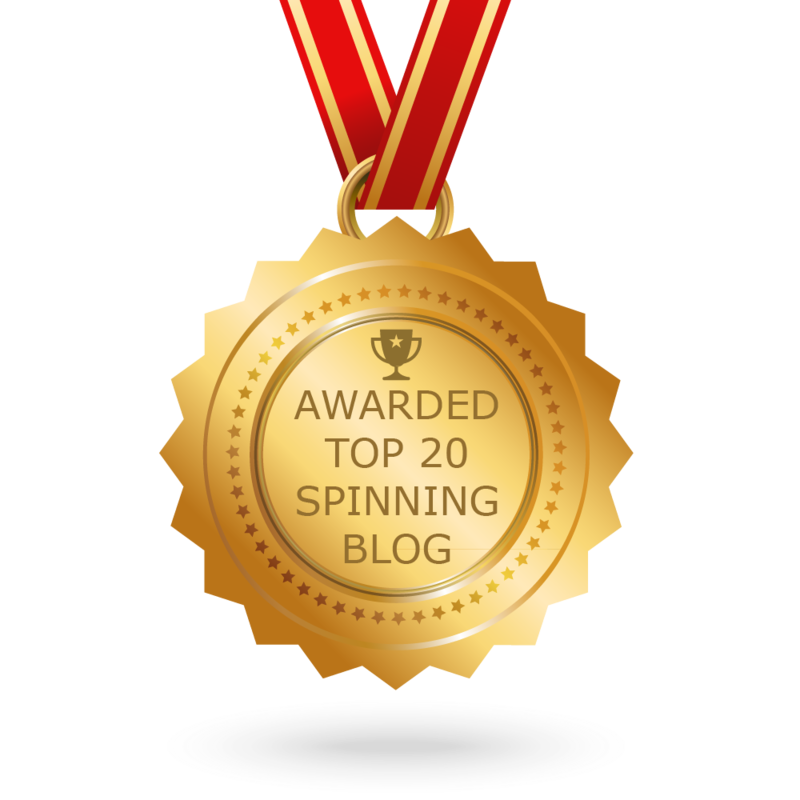 CONGRATULATIONS to every blogger that has made this Top Spinning Blogs list! This is the most comprehensive list of best Spinning blogs on the internet and I’m honoured to have you as part of this! I personally give you a high-five and want to thank you for your contribution to this world.